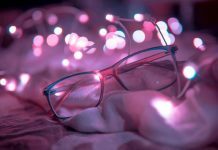 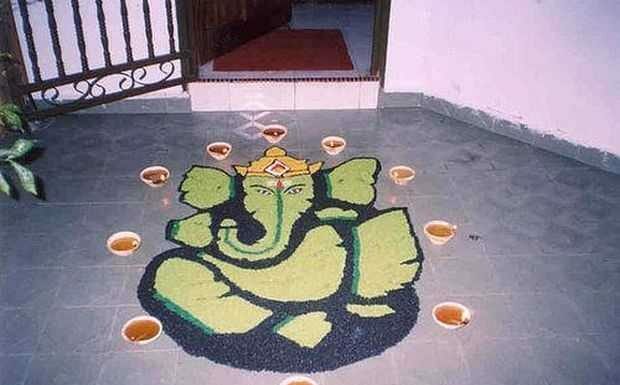 As per Indian believes Goddess Lakshmi (Goddess of Money) visits every household that are lit properly with Diyas and lighting. 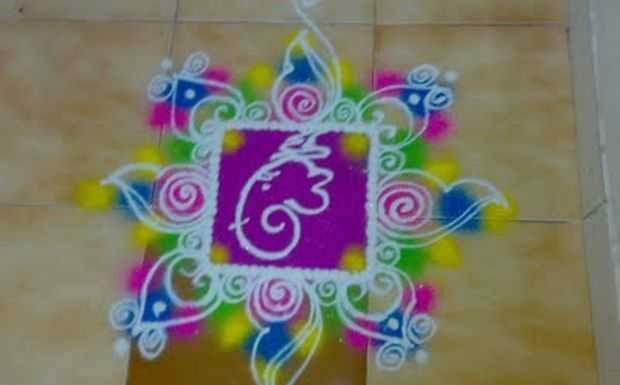 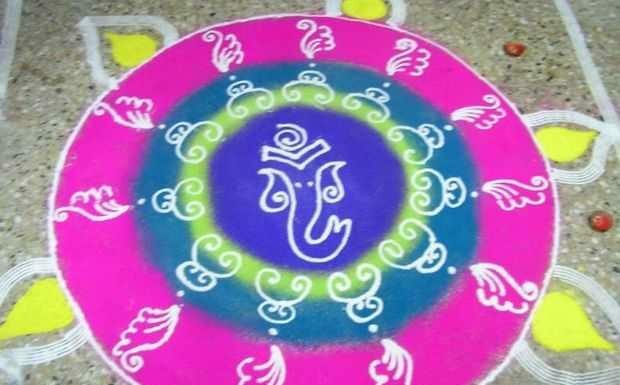 On this auspicious occasion people in India decorate their doorsteps, main entrances of their homes with Rangoli with different colors, patterns etc. 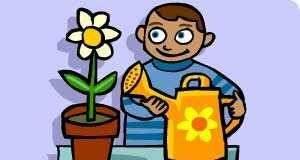 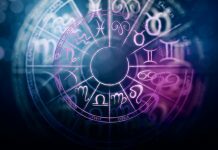 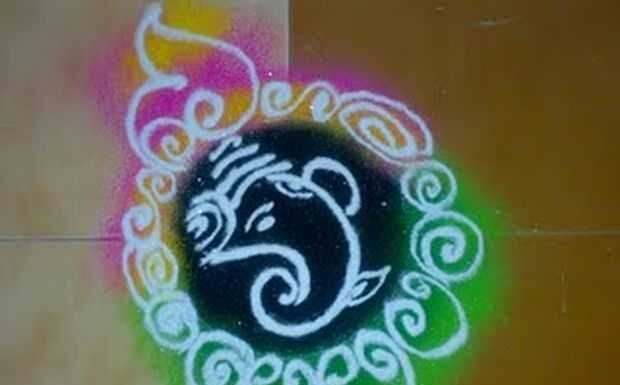 Diwali is a festival of lights and Lord Ganesha and Goddess Lakshmi are worshiped on this occasion. 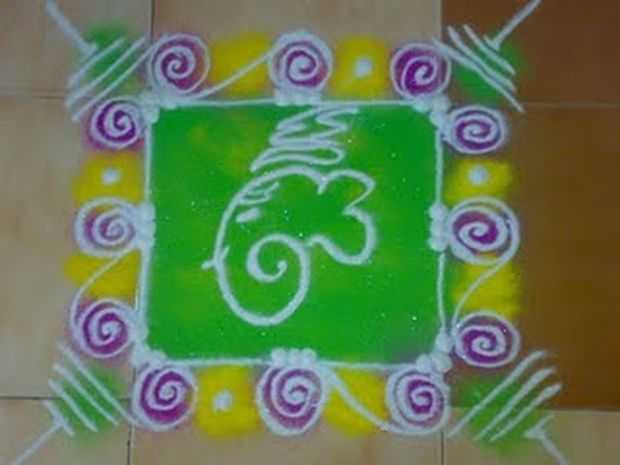 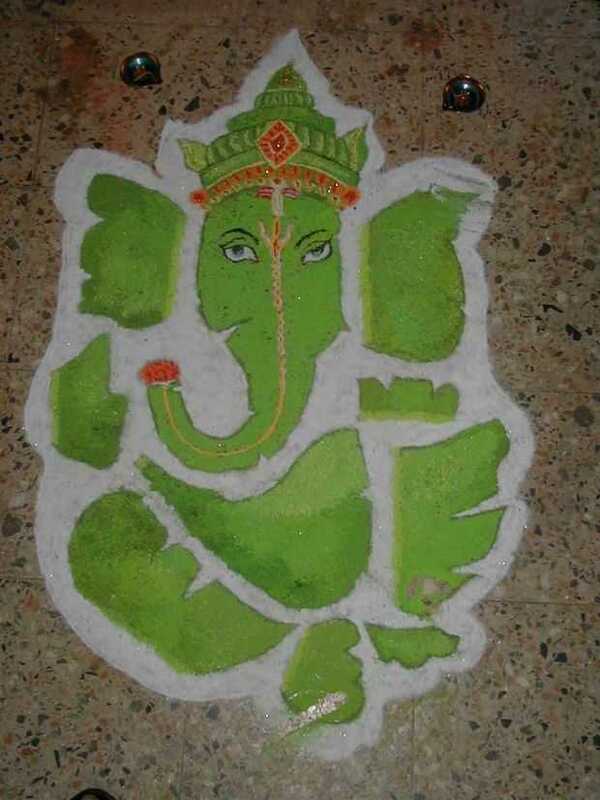 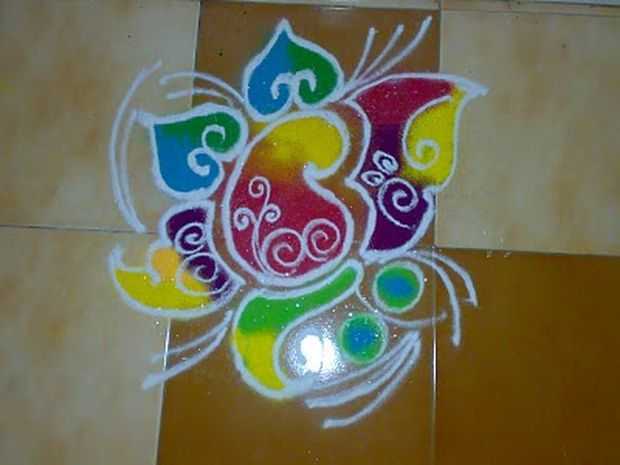 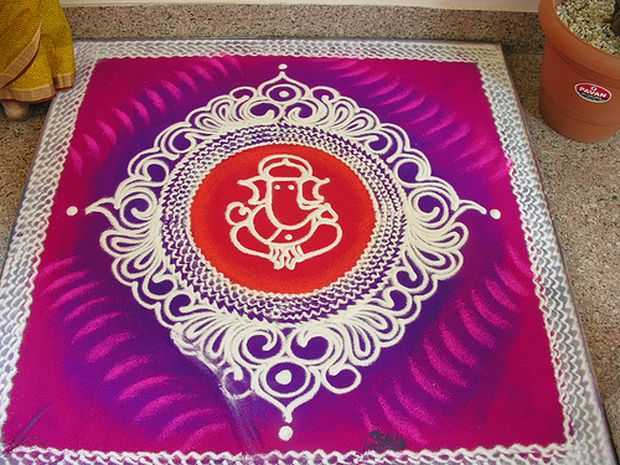 Ganesha Rangoli designs to decorate your home and doorways. 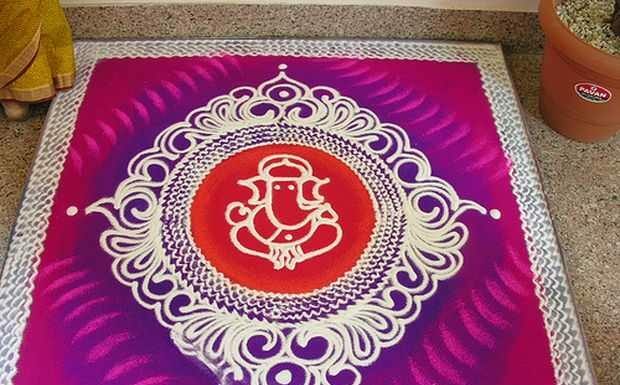 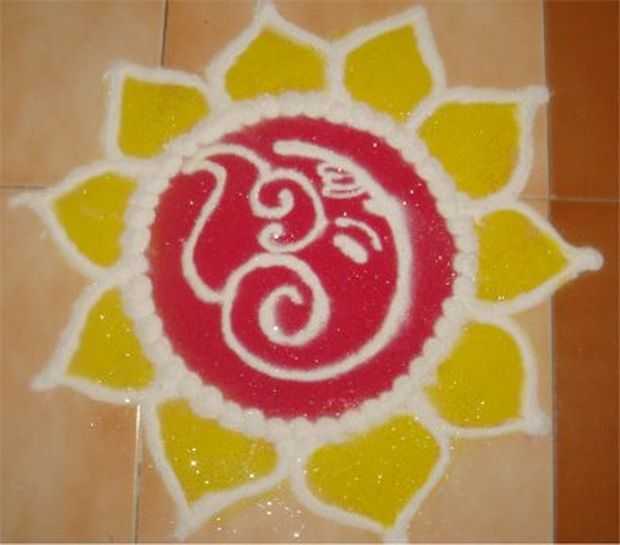 You can use sindoor, flowers, flour, rangoli powder, turmeric powder or even paints to create stunning rangoli designs. 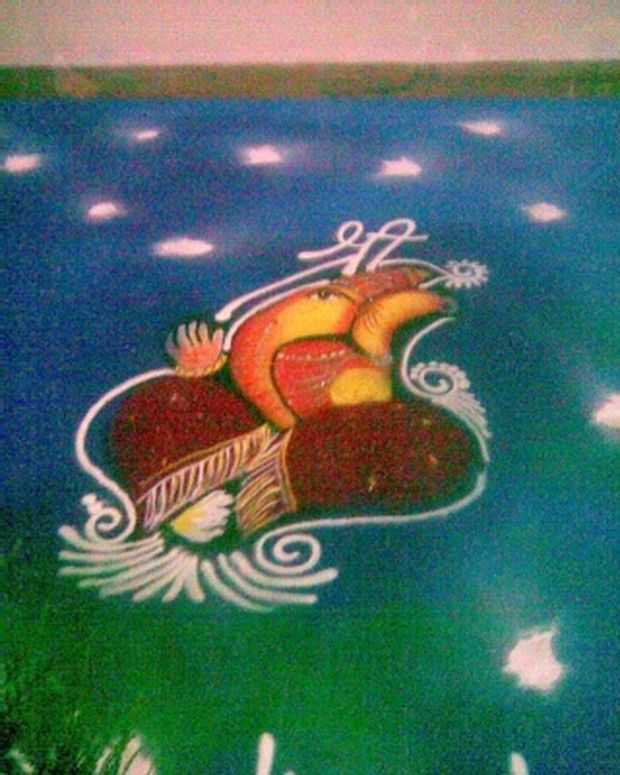 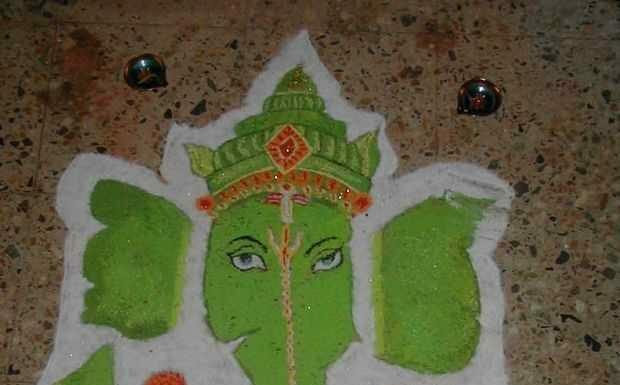 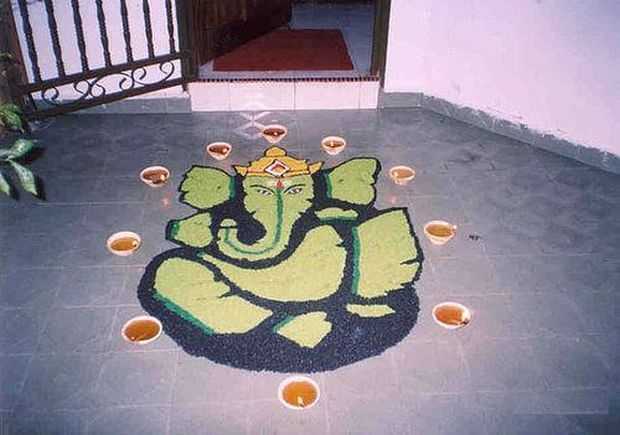 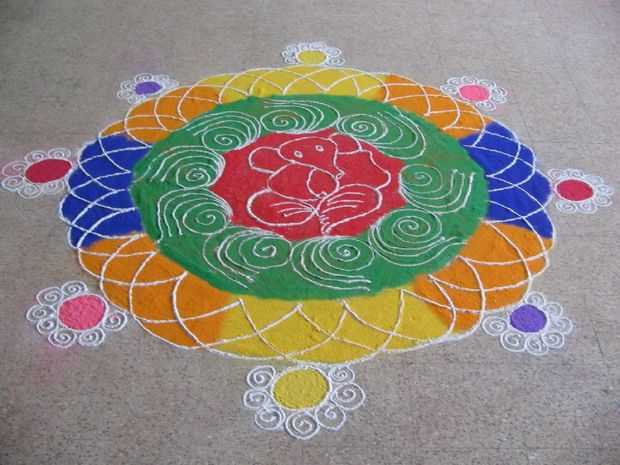 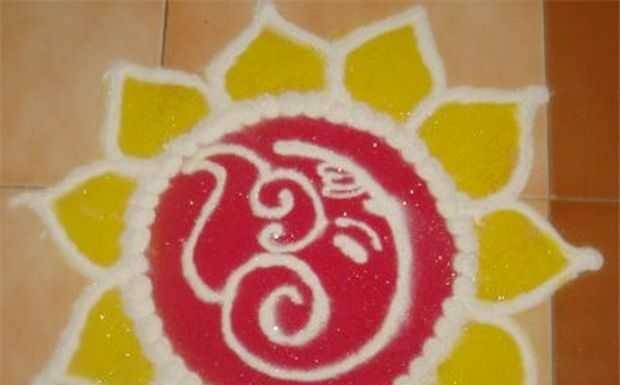 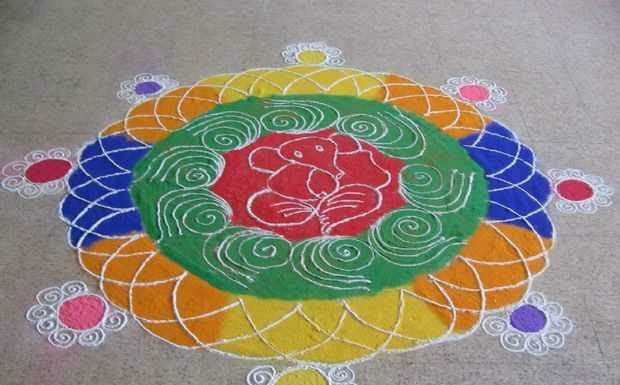 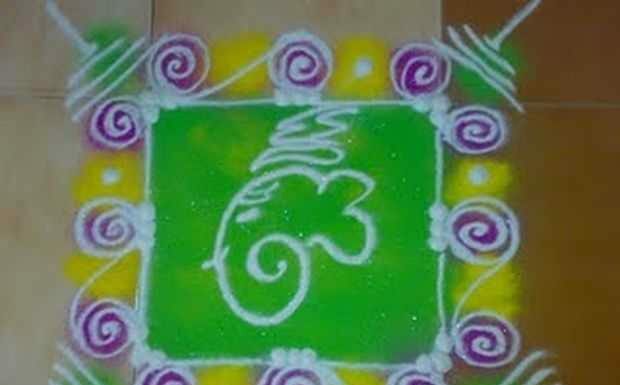 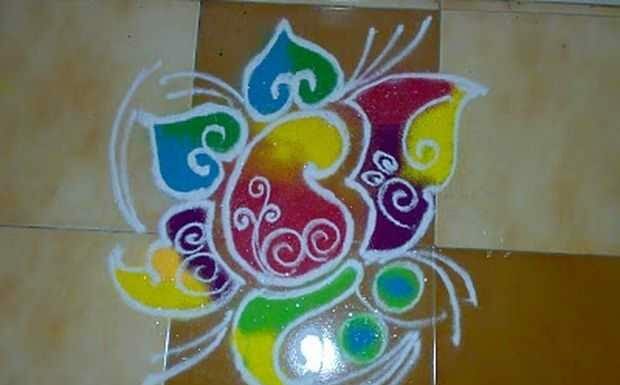 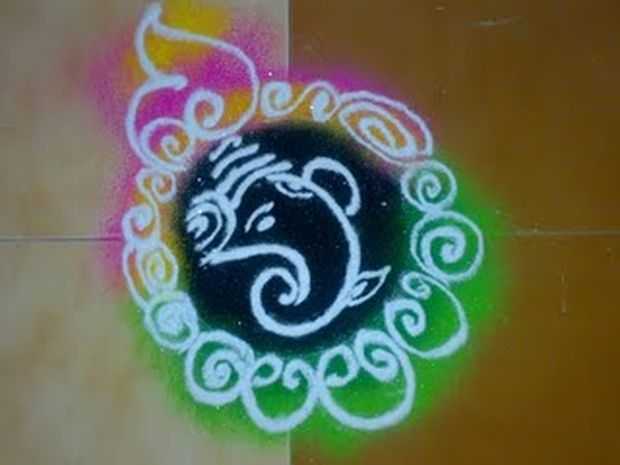 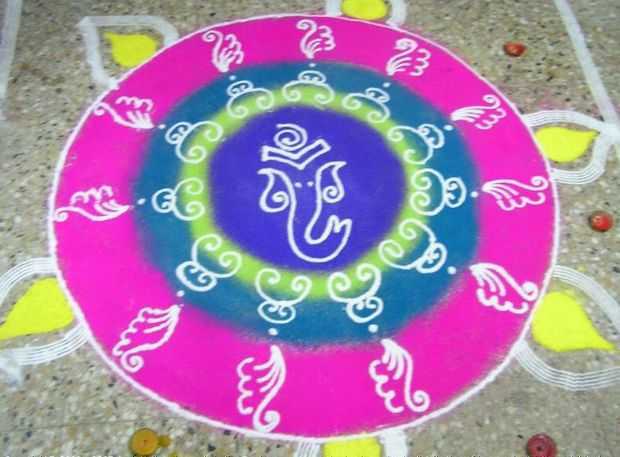 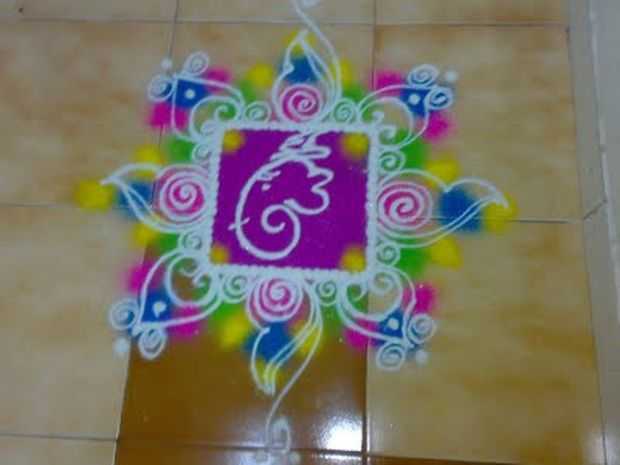 Check out some beautiful Ganesha rangoli designs for Diwali.